Work for Grab for Business? Learning about Grab for Business? "Easy Way to Go Around the City and Expense Management"
The ability to tag trips as either business or personal under one account is a huge plus. This gets sent to our accounting/billing team. They have better incentive/rewards for business consumers in a form of a fare discount. So far this only works in Southeast Asia and down the line we may see a better global presence. This is a must app for Southeast Asia - whether you're on a personal trip or an official one. We wanted a scalable way to keep track of expenses minus the inefficiency of keeping small taxi receipts and manually filing expense papers. * We monitor all Grab for Business reviews to prevent fraudulent reviews and keep review quality high. We do not post reviews by company employees or direct competitors. Validated reviews require the user to submit a screenshot of the product containing their user ID, in order to verify a user is an actual user of the product. Hi there! 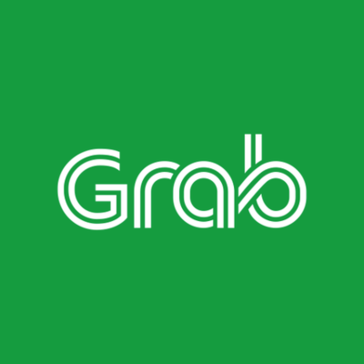 Are you looking to implement a solution like Grab for Business?